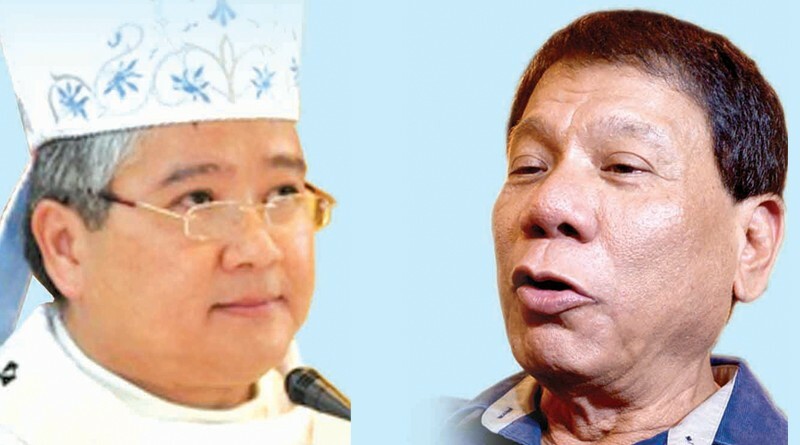 A pastoral letter of the Catholic Bishops Conference of the Philippines (CBCP) issued last Sunday, even without mentioning the candidateâ€™s name, exhorted the faithful not to vote for presidential frontrunner Davao City Mayor Rodrigo Duterte. 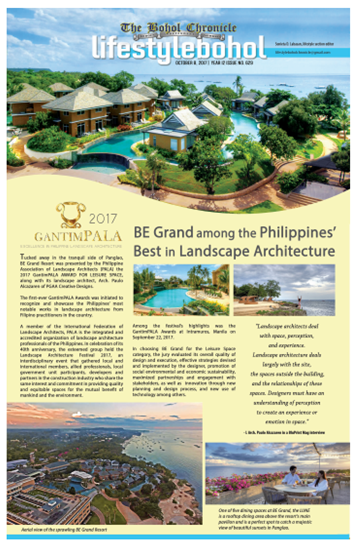 The letter, was the strongest condemnation yet of Duterte, who has been linked to the extrajudicial killings of criminal suspects. In its pastoral letter,Â CBCP called on the electorates to â€œdiscern (their) choicesâ€ of candidates for the elections on Monday. According to him, the Catholic Church has never asked any political candidate to seek its endorsement. â€œBut the Catholic Church has always demanded of Catholic voters that they cast their votes as an act not only of citizenship but also as a public declaration of faith.Â We ask this most earnestly of all of you, Catholic brothers and sisters, in the forthcoming election,â€ Villegas said. The CBCP president , in his pastoral letter, gave the bishops of the various dioceses the option on how to disseminate the message regarding the way to choose the right leaders in the coming election. The electorates are â€œnot like children, but areÂ Â matured peopleâ€ who knows how to elect their leaders, Bishop Medroso said. The CBCP pastoral letter also asked for the people to bend their knees in fervent prayer. Meanwhile,Â Â a detailed report of the Philippine Daily Inquirer revealed thatÂ Â several religious congregations all over the country have sought divine intervention as they turned to prayer and fasting in the run-up to the national and local elections as contained in yesterdayâ€™s PDI banner story â€œNuns all over PH pray for divine intervention. If the candidate whom the CBCP told voters not to vote wins then what does it mean? improve their lives. The clergy has no monopoly of good thinking. Iginagalang ko parin ang catholic church pero ang mga pri nila ay mga walang galang dahil kong maka husga ng kapwa ay wagas.. Sa pagka panalo ni Mr. Duterte ay sampal sa inyong mga pari at obispo na tahasan ningyong reject ang isang taong gustong tumulong sa bayan.. Sanapo sa susunod na pagkakataon ay tingnan niyo muna ang inyong bakuran….sa paglilinis po ay hinde maiwasan ang madumihan ang ating kamay kapag naglilinis lalo pa pag ang dumi ay talamak na at dikit… na kailangan gamitan ng malakas na cleaning agent dapat nga po kayo ang humikayat sa mga faithfull na dapat magbago na at matutong sumunod sa batas at umiwas sa mga gawaing masama or huwag ng pasaway…gumawa ng tama at matuwid ang mga gawaing mabuti ay para sa diyos at ang gawaing masama ay sa DIABLO…kong kayong mga pari at ubispo ay walang kasalanan at banal kayo ay meron kayong karapatang sampalin at tangihan ang mga taong masama…salamat po sa inyo..